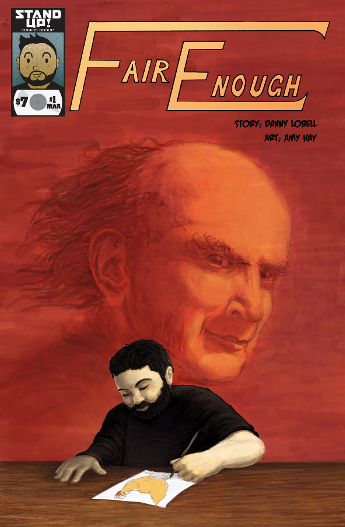 In March of 2018, Daniel released the debut issue of his autobiographical comic book series, “Fair Enough.” Illustrated by Amy Hay, it tells Daniel’s life journey and how he fulfilled his dreams thanks to some motivating advice from the legendary Harvey Pekar. It is available for purchase for only $10 on FairEnoughComic.com. 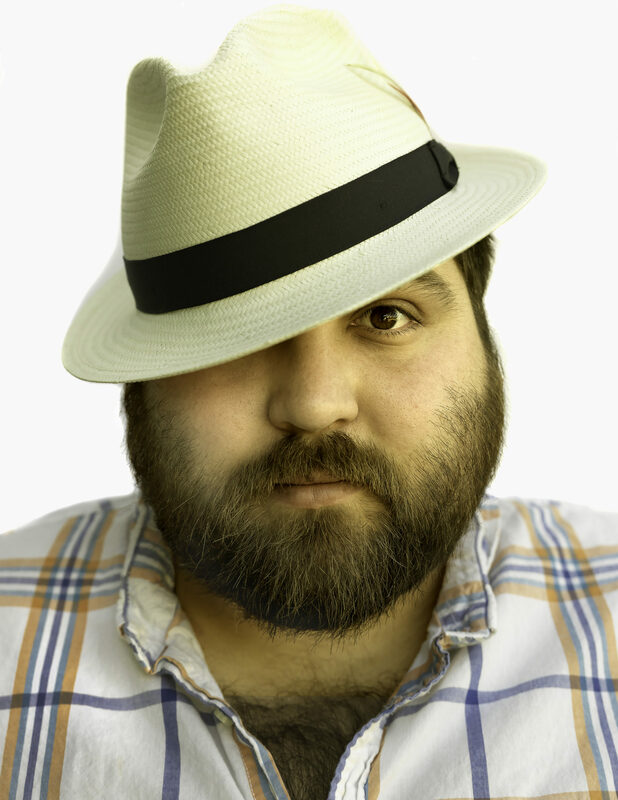 Daniel is releasing four issues per year.